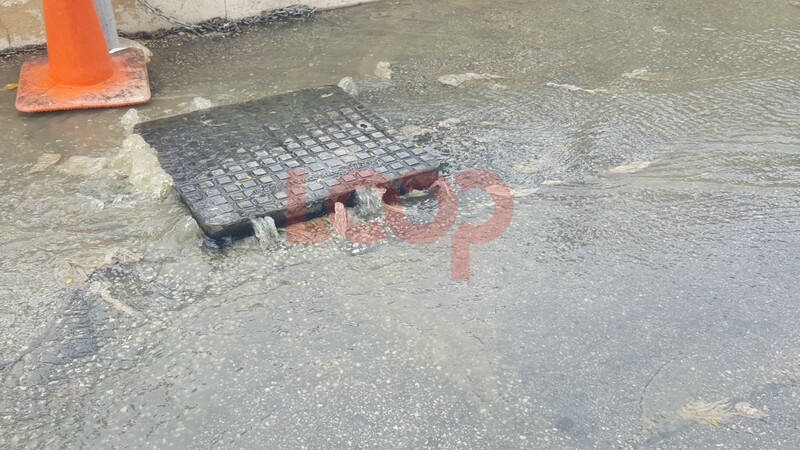 Prime Minister Mia Mottley today deemed the continuing sewage problems on the south coast a national crisis and has ordered that a Cabinet Paper be prepared in time for tomorrow’s meeting of Cabinet outlining options to resolve the issue. She told members of the media that tomorrow’s Cabinet Paper would present options aimed at ensuring that the sewage was kept off the street; that the lines were repaired; and that long-term solutions were found to make sure that there would be no recurrence of the problem. The Prime Minister revealed that a sub-committee, chaired by Minister of Energy and Water Resources, Wilfred Abrahams, had been established, and once Cabinet approved the plan, this committee would be meeting two or three times a week to ensure that the project stayed “on time and on target”. One consideration being proposed, she revealed, was for two outfalls to be built, – one an eight-inch main from the Graeme Hall Swamp and the other a 16-inch main from the Sewerage Plant, both of which, she said, would go beyond the outer reefs so as to ensure minimal damage to the nearshore waters. Ms. Mottley said she had asked Minister of Foreign Affairs, Senator Jerome Walcott, to approach the Canadian Government for technical assistance, which she said the Barbados Government would pay for. Every effort would be made, she said, to get all the equipment and materials necessary into the island as soon as possible so the work could be carried out in the shortest possible time. 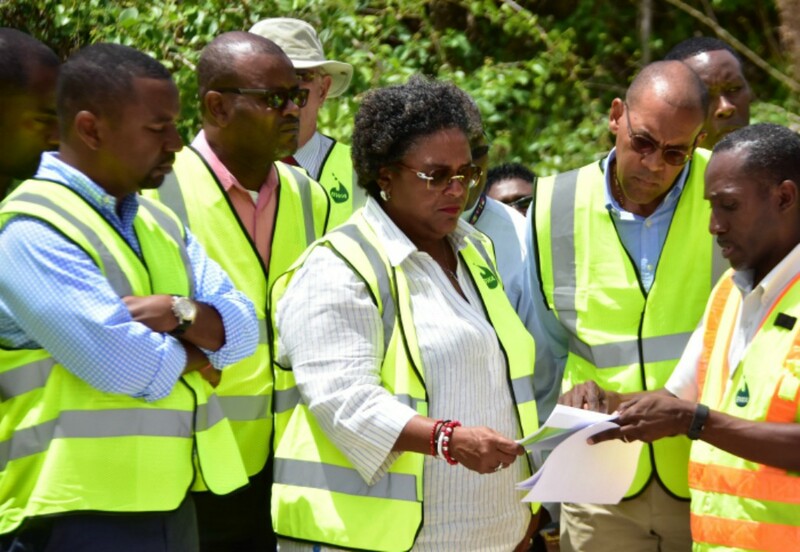 A second Cabinet Paper will be prepared by the Ministry of Environment and National Beautification for the consideration of next Thursday’s Cabinet meeting, she disclosed, which will address the impact of the sewage problem on the Graeme Hall Swamp and how that wetland can be regenerated. The Prime Minister reported that the Ministry of Transport and Works had also been charged with preparing a Cabinet Paper which will deal with the repaving and the rebuilding of the south coast corridor to ensure greater integrity and sustainability. “This is how we have to get on top of this urgent situation…We have had more travel advisories on this issue than we have ever had on any other issue. 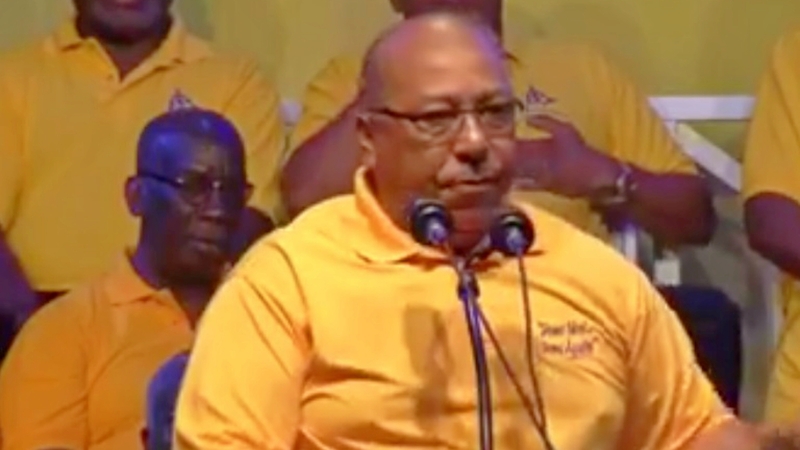 “All Bajans will roll up their sleeves and we will deal with this now. If it means that we can’t do some other things because of the unavailability of funds, so be it. But we must have life first and this is what gives us life, in terms of public health and in terms of our economy,” Prime Minister Mottley maintained.